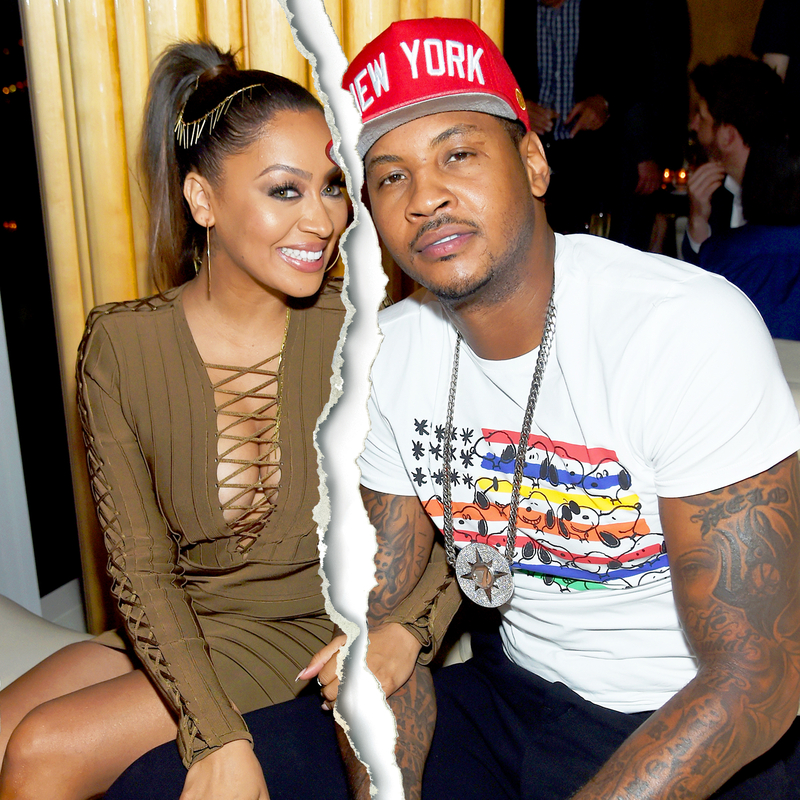 La La and Carmelo Anthony have reportedly decided to separate after seven years of marriage. According to TMZ, the NBA star and Think Like a Man actress are living separately. Find out more in the video above, and detailed below! La La, 37, reportedly moved out of their shared family home last week and is living alone in NYC. Their split, however, is amicable, the site reports. The pair were most recently spotted at their 10-year-old son Kiyan’s basketball game. Kiyan is their only child together. La La, who is close pals with Kim Kardashian, and the Knicks player, 32, tied the knot in July 2010.